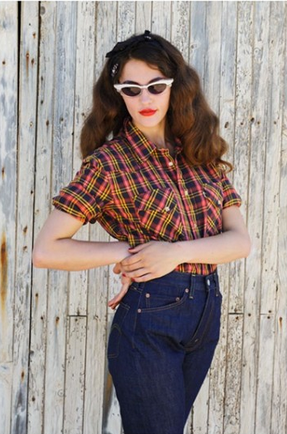 The Levi’s Vintage Clothing (LVC) focuses on the rediscovery of vintage Levi’s fashions from the past and presenting them as modern garments for the consumer who acutely aware of their history. 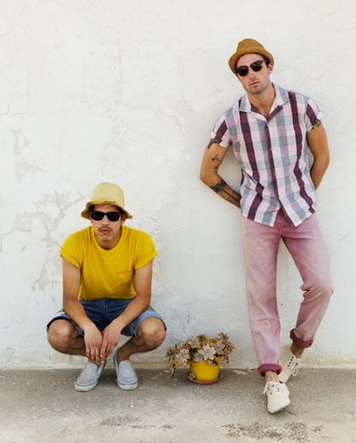 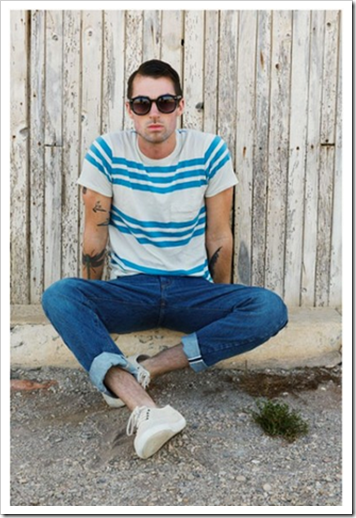 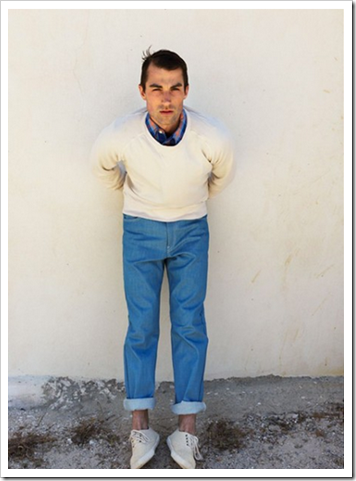 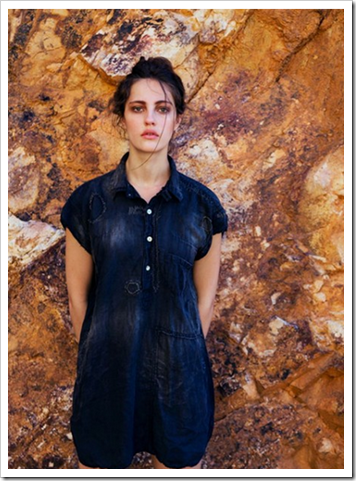 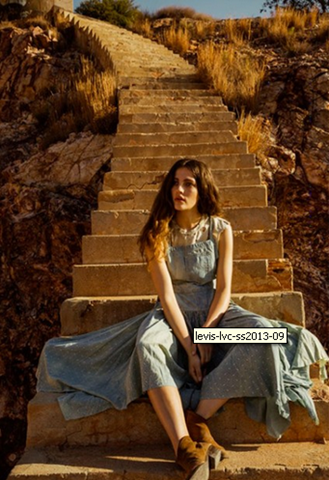 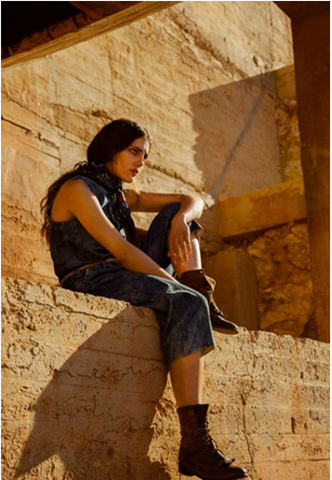 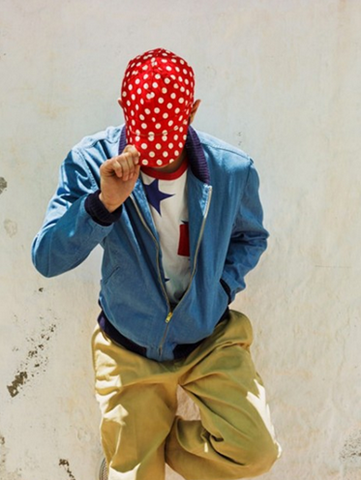 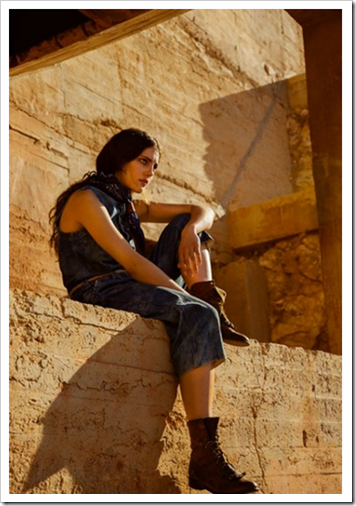 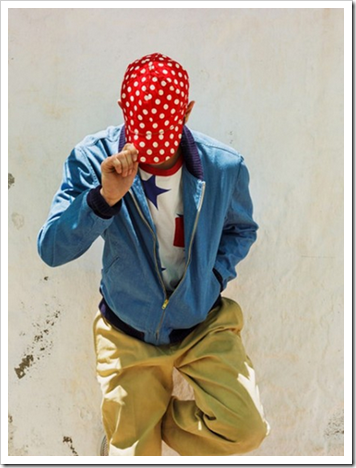 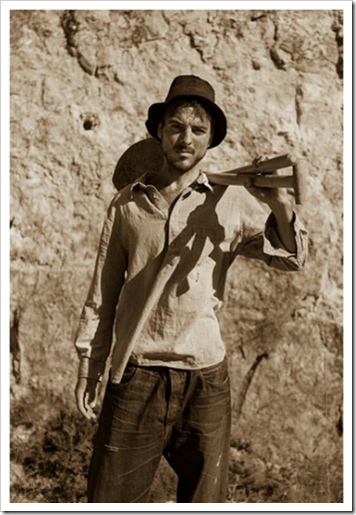 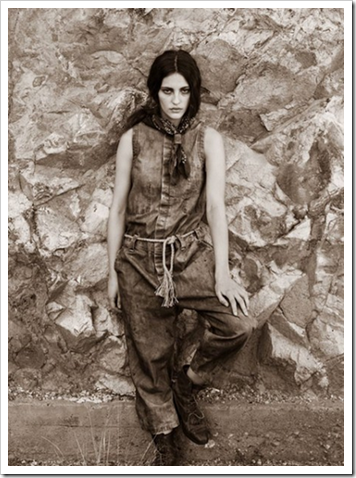 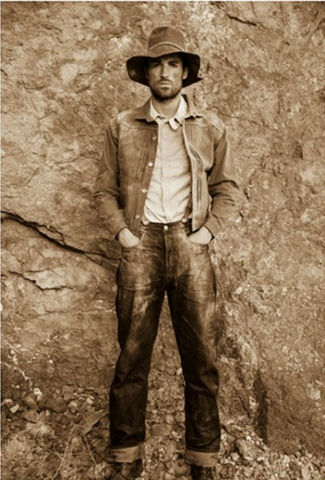 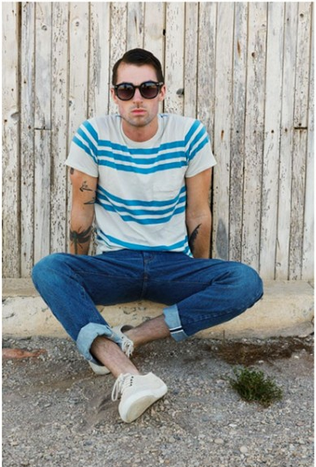 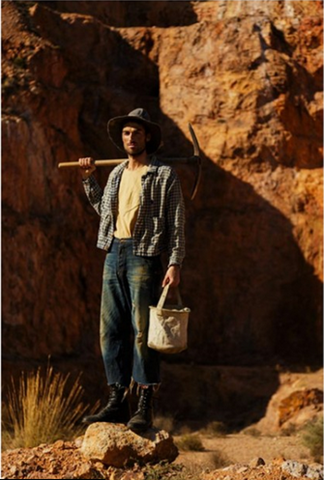 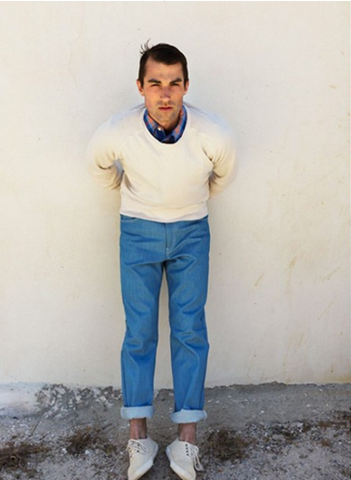 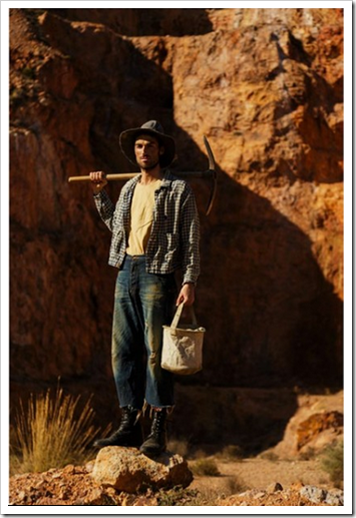 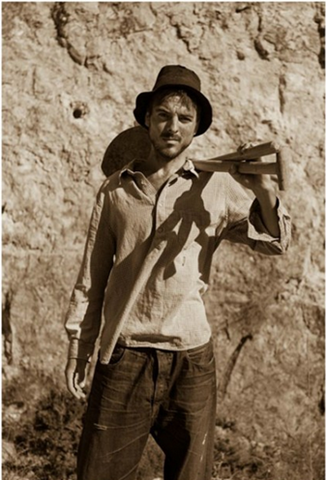 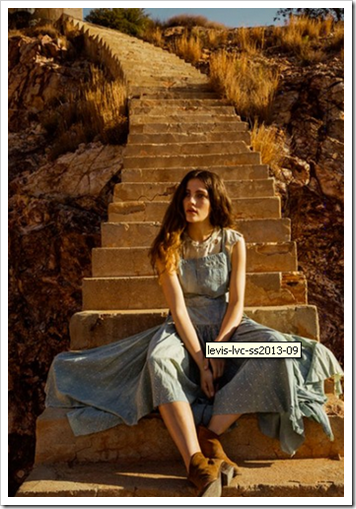 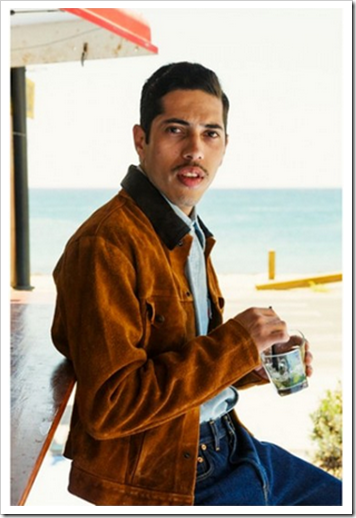 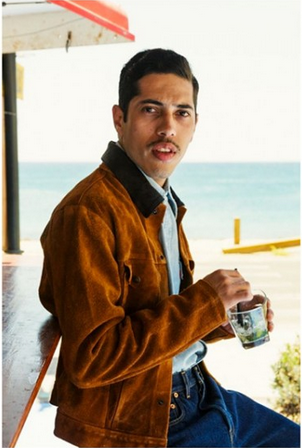 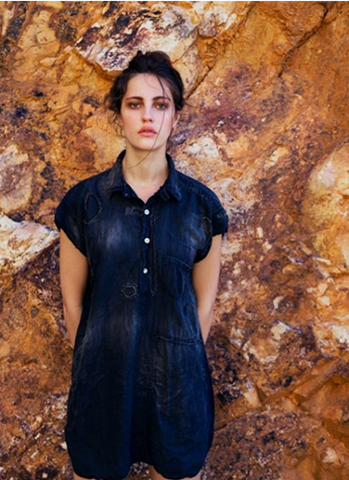 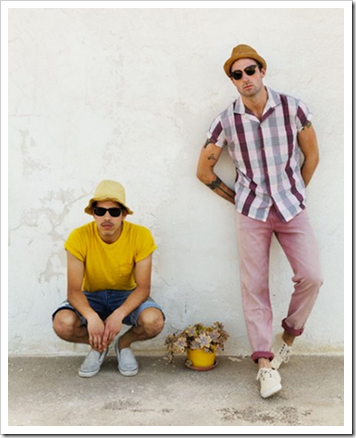 Spring Summer 2013 for Levi’s Vintage Clothing focuses in on reinterpretations of fashions from two eras: the late 1800′ miner and the golden era 20th century Hot Rod enthusiast. 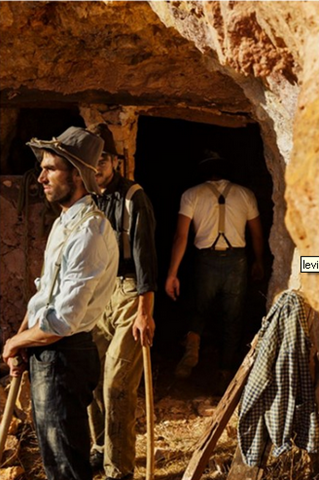 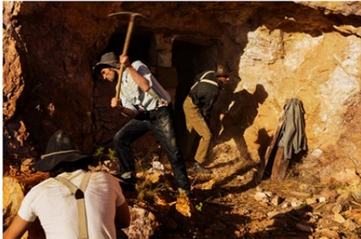 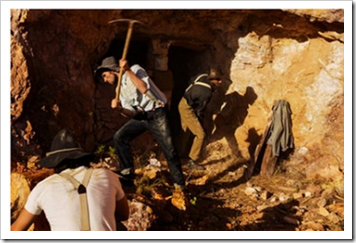 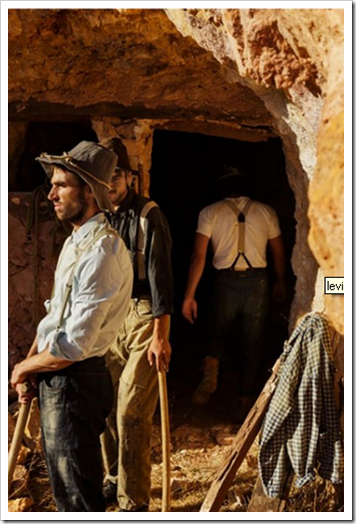 Looking at the miner era, Levi’s sent their people into an unexplored mine in Death Valley on a scavenger hunt of sorts. 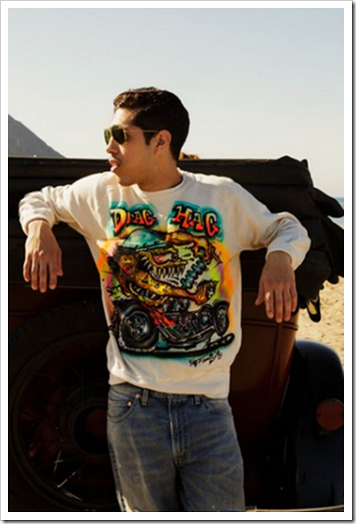 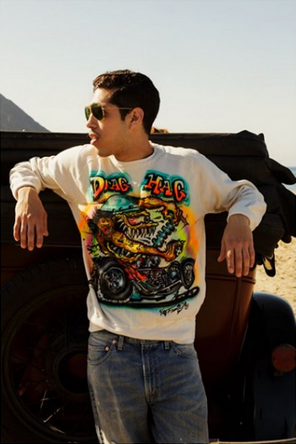 The output are garments for men and women that pay tribute to the difficult and dangerous work of the time.Moving forward into Hot Rods, Levi’s Vintage Clothing looks at the sharp dressed car owners and spectators of the semi-outlaw sport. 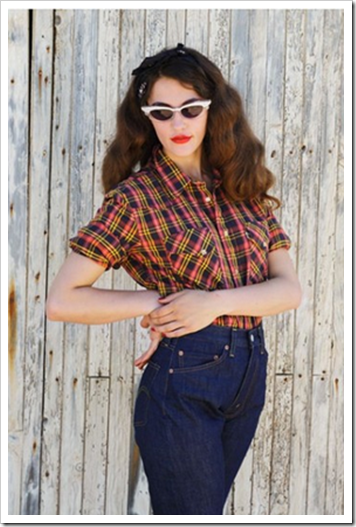 Look for cropped pants, patterned shirting, 501 jeans, zip sweatshirts and more.